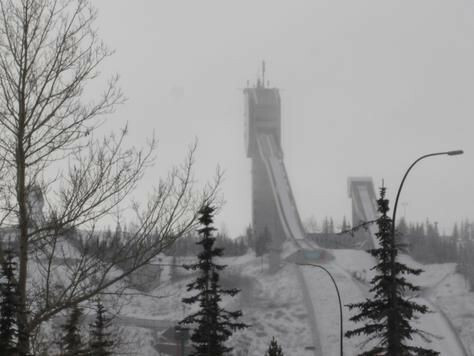 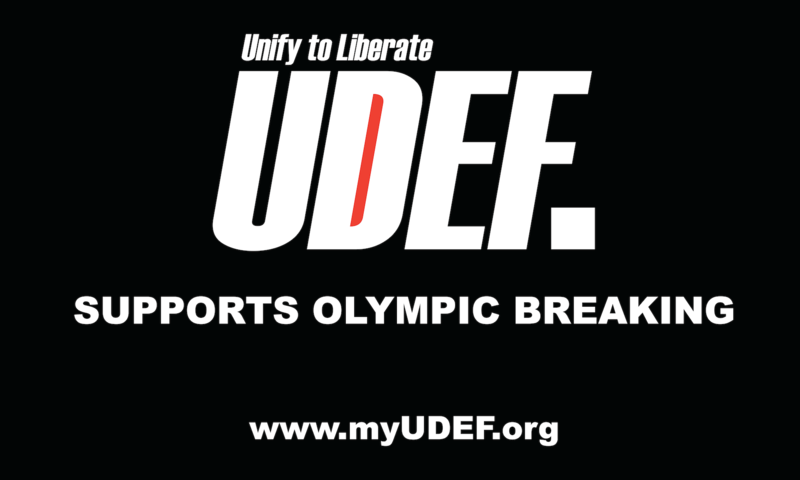 Facilities built for the 1988 Winter Olympics in Calgary could be closed permanently following the collapse of the city's bid to host the 2026 Games, the company that runs them has warned. 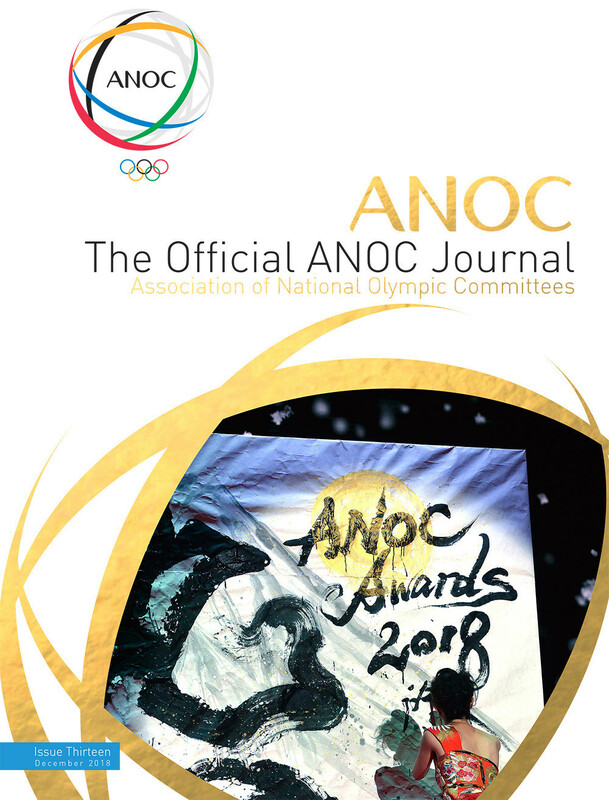 Francesco Friedrich completed his sweep of the major titles on offer this season as he added the four-man gold medal to the two-man crown he won last week with another dominant performance at the International Bobsleigh and Skeleton Federation World Championships in Whistler. 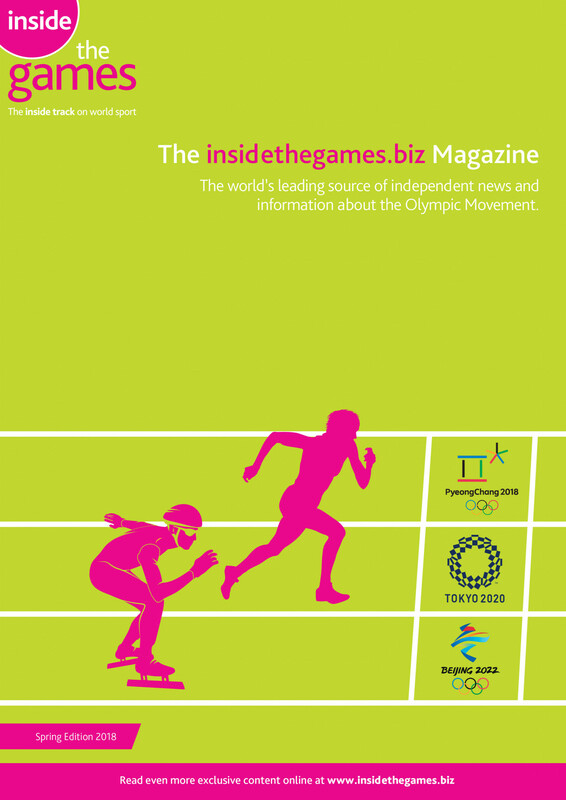 Defending champion Martins Dukurs of Latvia and Germany's Tina Hermann converted their overnight leads into gold in the men's and women's skeleton events respectively at the International Bobsleigh and Skeleton Federation World Championships in Whistler. 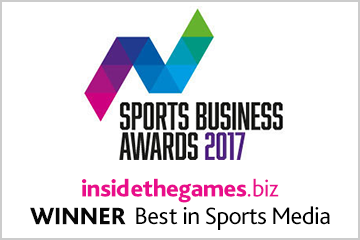 Defending champion Martin Dukurs of Latvia is on course for a sixth men's skeleton title as he leads at the halfway stage of the competition at the International Bobsleigh and Skeleton Federation (IBSF) World Championships in Whistler. 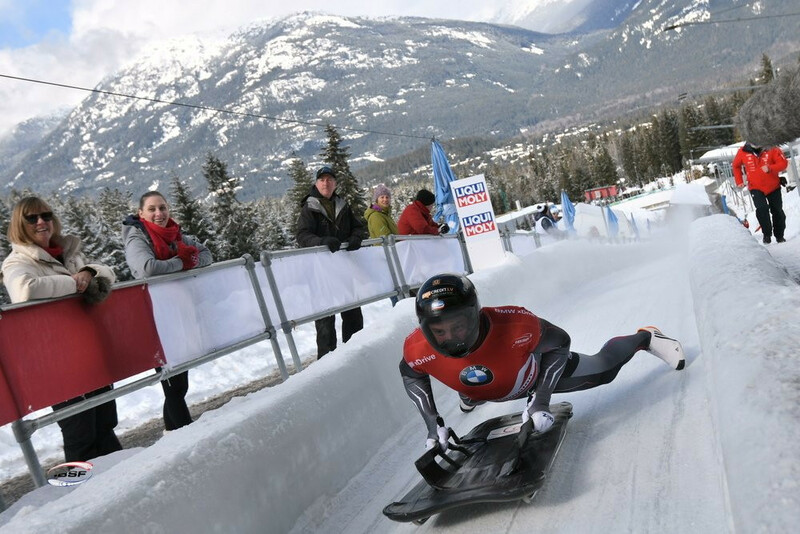 The International Bobsleigh and Skeleton Federation (IBSF) World Championships are scheduled to recommence tomorrow with the focus over the coming three days being on the men’s and women’s skeleton and four-man bobsleigh at the Whistler Sliding Centre in Canada. 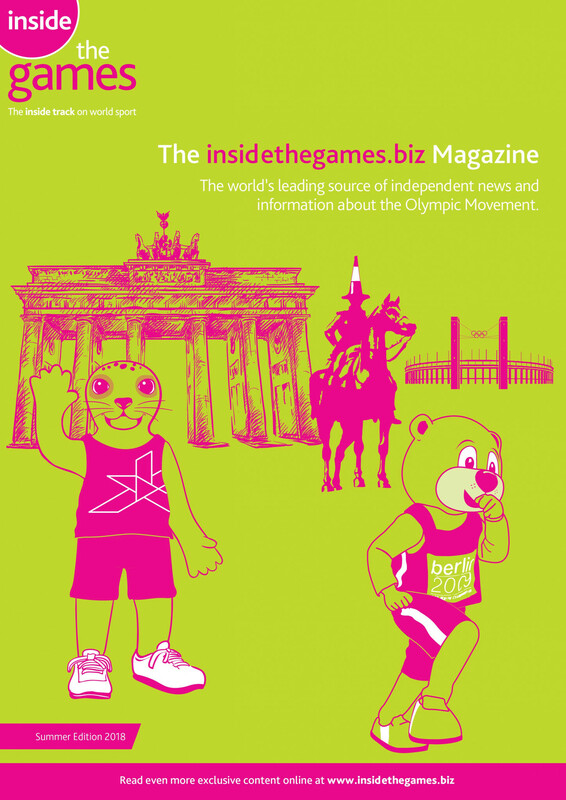 Germany's Mariama Jamanka completed her set of major titles as she ended her long wait for gold at the International Bobsleigh and Skeleton Federation World Championships with victory in the two-woman bobsleigh event in Whistler. 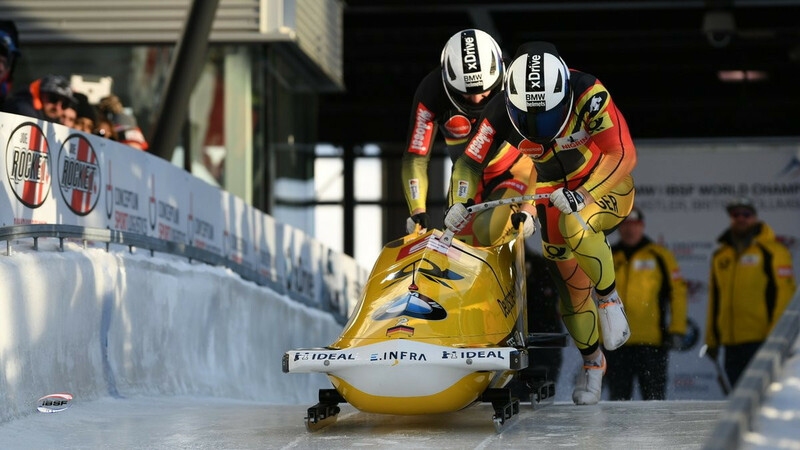 Germany's Francesco Friedrich completed the perfect season as he clinched a record-equalling fifth consecutive two-man title at the International Bobsleigh and Skeleton Federation (IBSF) World Championships in Whistler. 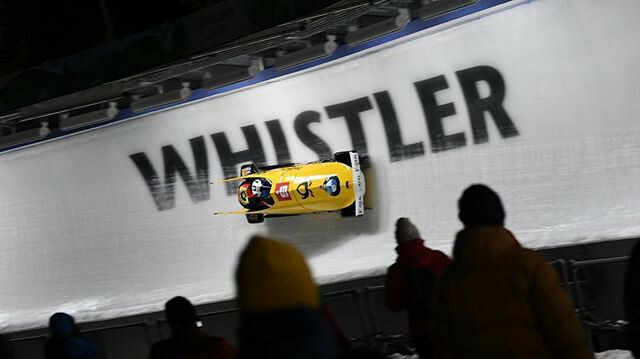 Germany's Francesco Friedrich moved a step closer to a record-equalling fifth consecutive two-man bobsleigh title as he took the lead at the halfway stage of the event at the International Bobsleigh and Skeleton Federation World Championships in Whistler. 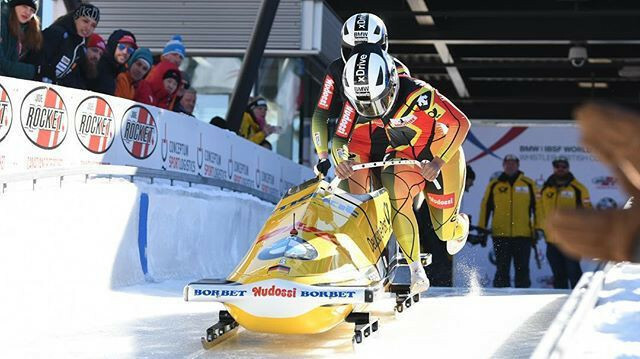 Francesco Friedrich of Germany will aim to continue his remarkable winning streak when he goes in search of a record-equalling fifth consecutive two-man title at the International Bobsleigh and Skeleton Federation (IBSF) World Championships in Whistler. 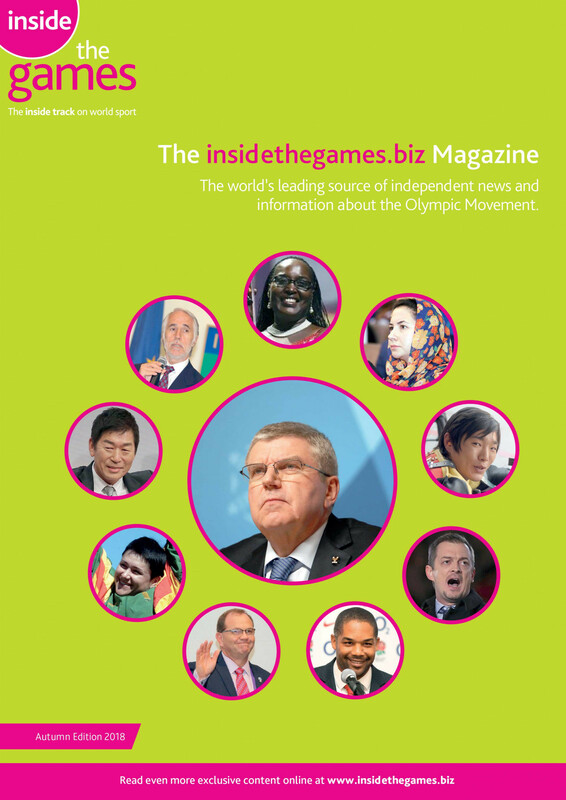 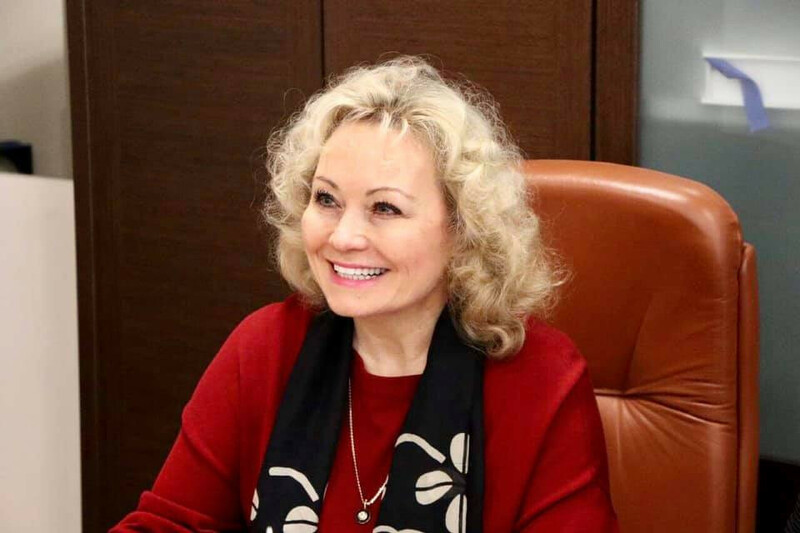 Interim Russian Bobsleigh Federation (RBF) President Elena Anikina has confirmed her intention to stand for the role on a permanent basis when the organisation elects a replacement for the banned Alexander Zubkov at an extraordinary meeting next month. 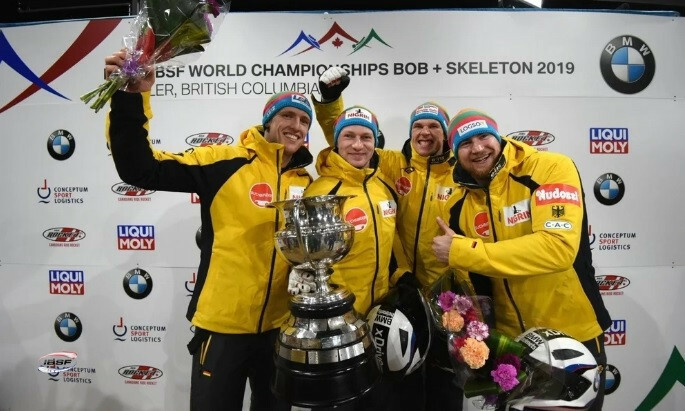 Germany’s Francesco Friedrich has completed a stellar weekend by winning the International Bobsleigh and Skeleton Federation four-man bobsleigh World Cup in Calgary to seal the overall World Cup title, just a day after doing the same in the two-man event. 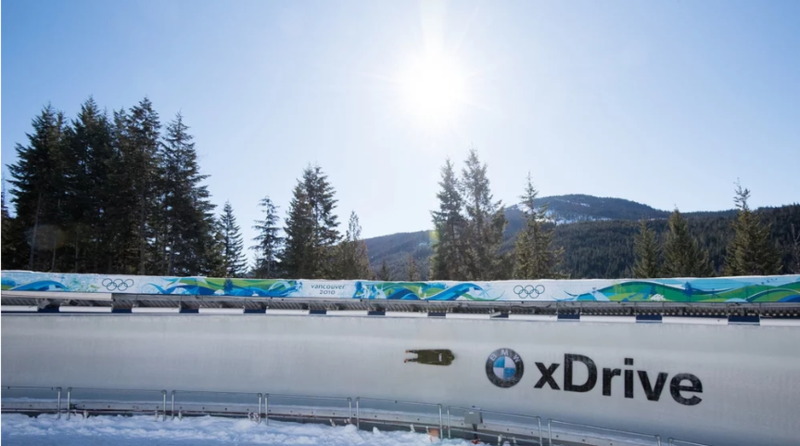 Olympic champion Francesco Friedrich has become the first person in history to complete an entire International Bobsleigh and Skeleton Federation World Cup season unbeaten, after winning the two-man once again at the final event in Calgary. 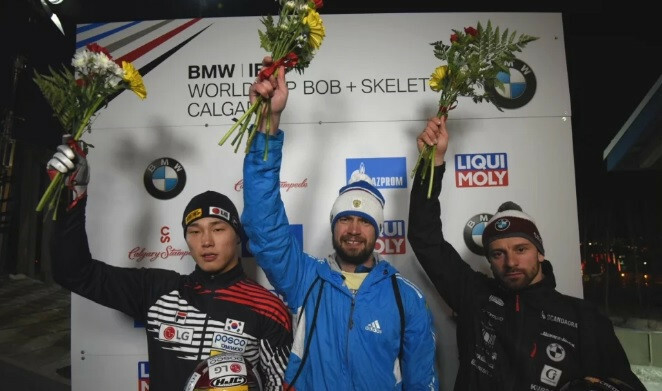 Alexander Tretiakov of Russia extended his lead in the race for the overall men's skeleton title as he won the penultimate race of the season in Calgary. 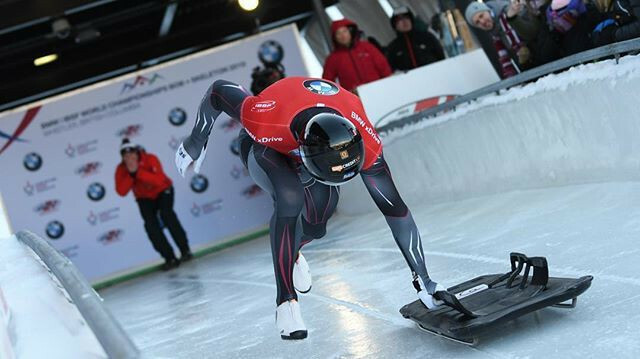 Overall titles will be at stake when Calgary hosts the season finale of the International Bobsleigh and Skeleton Federation (IBSF) World Cup this weekend. 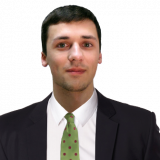 Russia’s Alexander Tretiakov took the overall lead in the men’s skeleton International Bobsleigh and Skeleton Federation (IBSF) World Cup as he secured victory in Lake Placid.